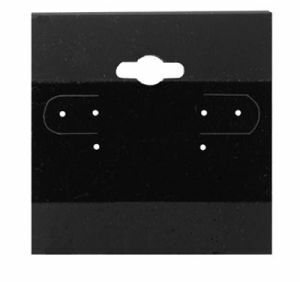 Allow your displays to stay organized by using the Earring Cards. With the plain black cards you can't go wrong! 2" x 2"